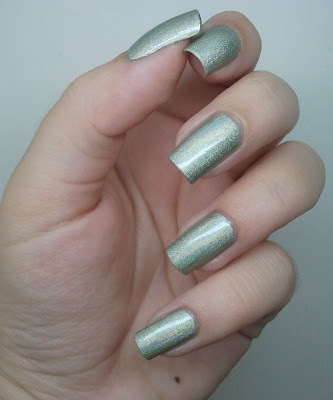 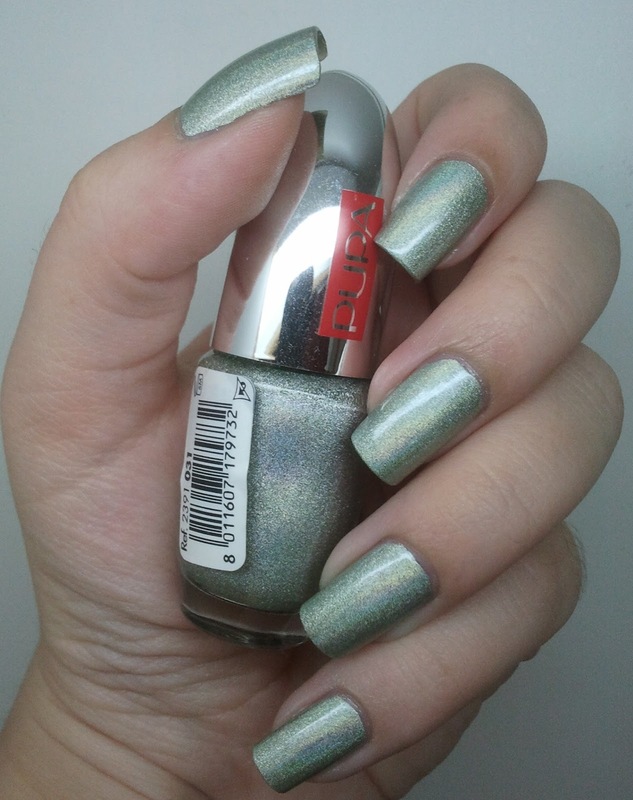 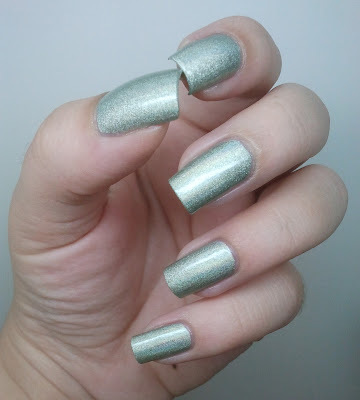 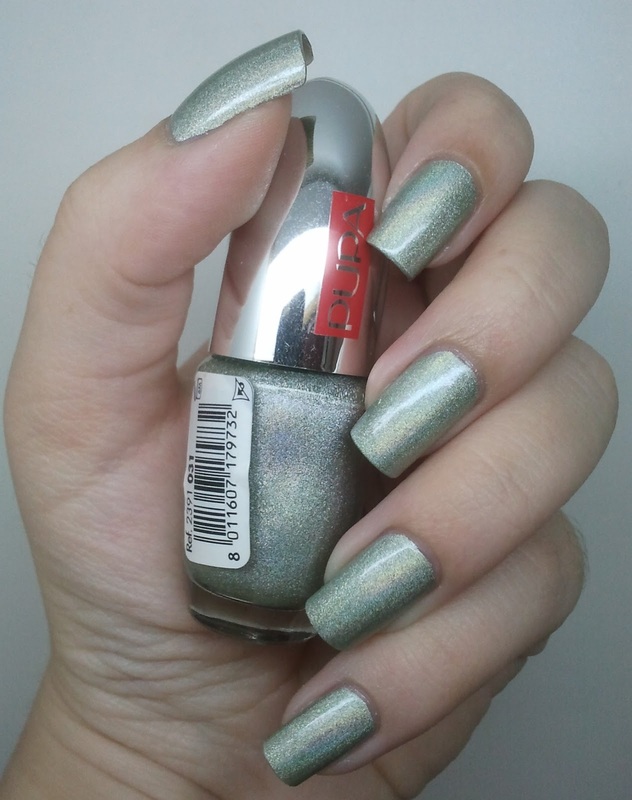 This is 2 coats of Pupa Milano holographic #031, Light Green. 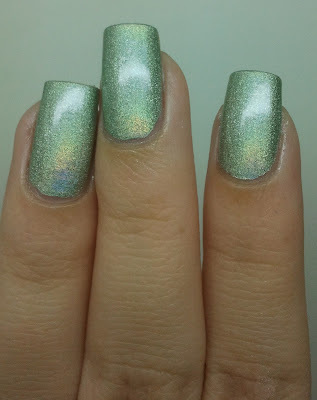 I'm not a big fan of holographic nail polish, and that's why the only holographic polishes I have are the ones from Pupa - the holo effect in them is not too strong and "in your face" so I feel I can wear this for school without drawing too much unwanted attention to my hands. I actually have all 10 of them, but I don't use them very often.